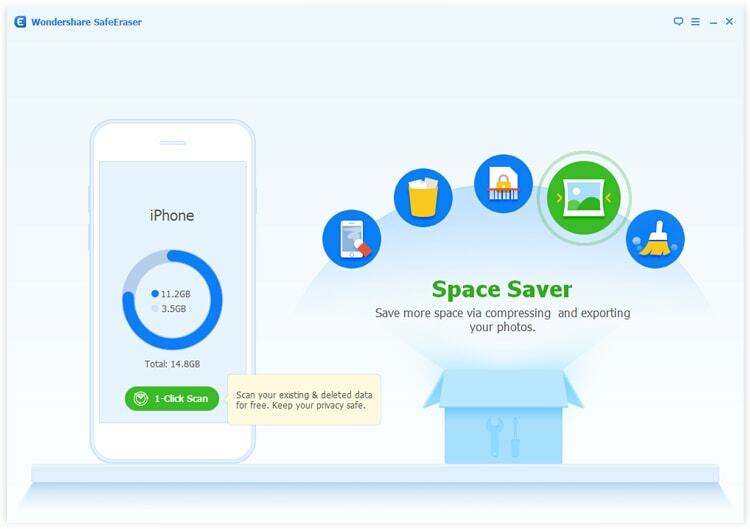 SafeEraser can help you save your iPhone/iPad space in two ways. 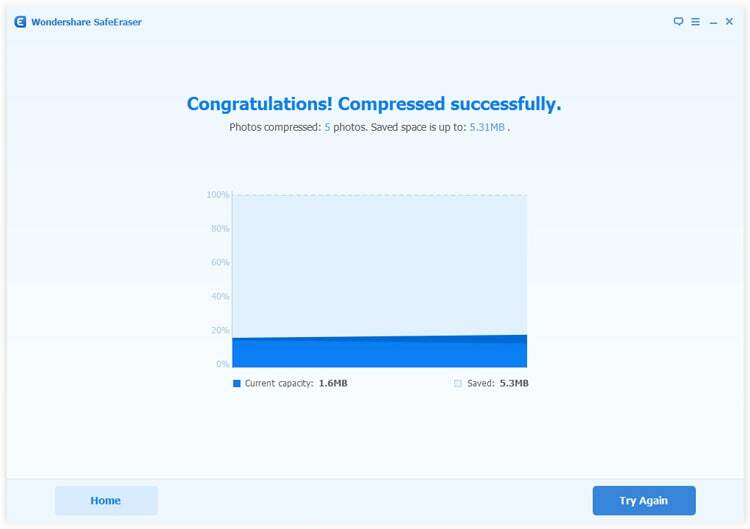 1.Lossless compress the photos. 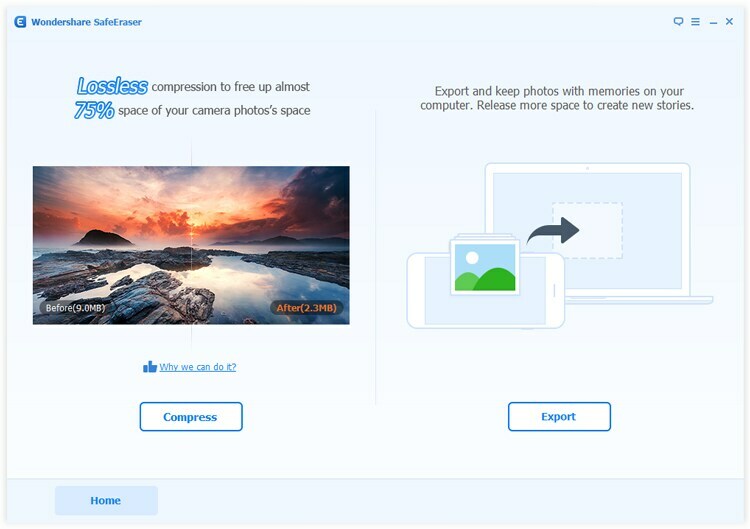 This option will compress the photos on your device, and after compressing, the photos will stay on your device. 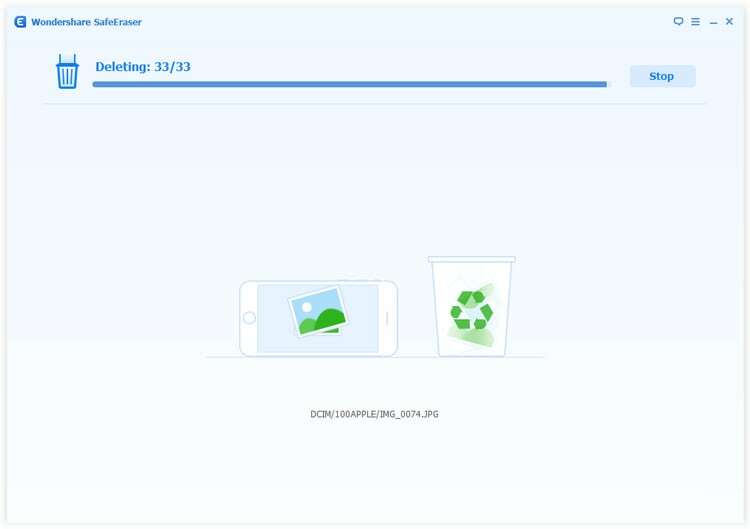 2.Export photos from device to computer. 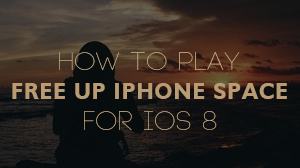 This option will export and transfer the photos from iPhone/iPad to PC or Mac. 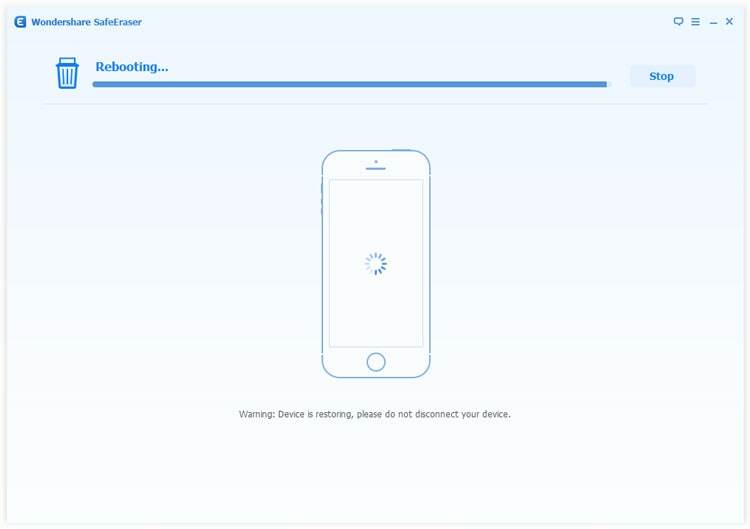 Then the storage on device will be released. 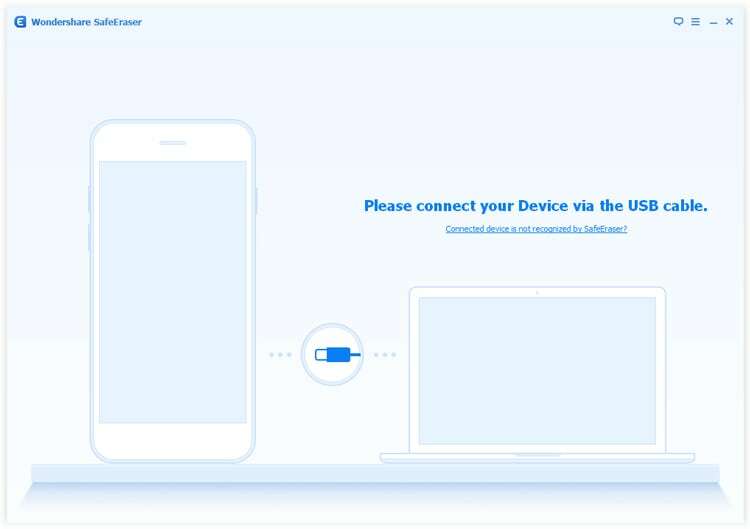 To release the storage on iPhone or iPad, following the steps below. 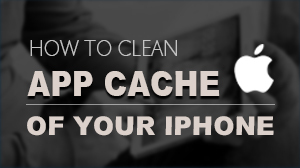 While you choose compress way, iPhone SafeEraser will start searching photos which can be compressed and list them all. Then click Start button to activate the compress process. SafeEraser will show how much space was saved in the end. Step 4, If you choose Export action, SafeEraser will search the photos. You may choose either to export only or export then delete after search. Just click to choose which one(s) you want to export. Finally click Start button. After the process finish, SafeEraser will tell how much space you saved. 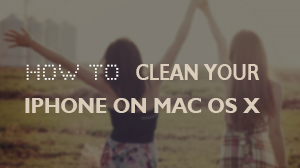 You can quickly open the folder contains exported photos by clicking the Open Folder button. NOTE If the saving is unsuccessful, here are some tips for you.